@EscoRcrds & @SoloXPlicitos recently took to facebook, twitter, & instagram to release the promotional artwork and to announce the release of Xplicitos next album titled La Xelekta. 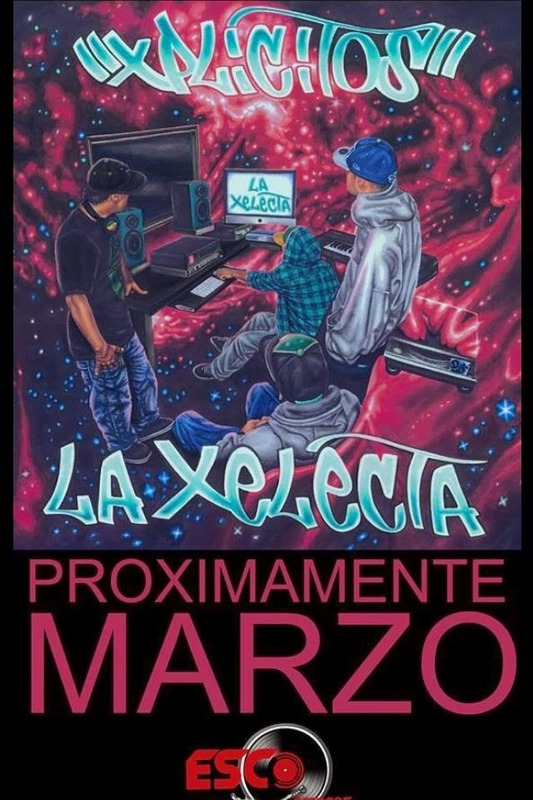 With a release scheduled in March, La Xelekta will feature several bangers, including Maxima Lucidez & Toxic, both of which are produced by @itsKOTIC. Read Esco Records official tweet after the jump below.